A Place for All Children. 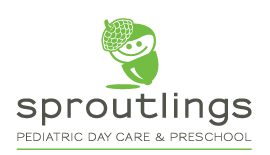 Every child’s circumstances and conditions are unique, so each child who is referred for Prescribed Pediatric Extended Care at Sproutlings is evaluated for appropriate care and prequalified for services. 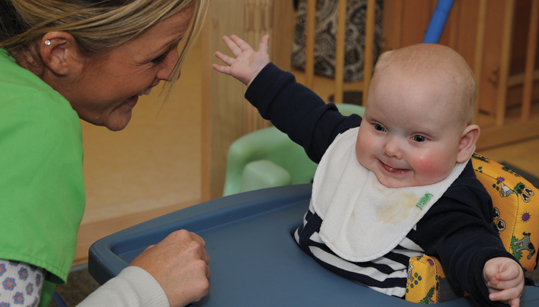 Children considered for admission will be medically stabilized and require continual nursing care.